*Note: The Sena Smartphone App only works with the Sena 20S, Boom Audio 20S, 10S, 10C, 10C Pro, 10U, 10Upad, 10R, Cavalry, Cavalry Lite, Momentum, Momentum Pro, Momentum INC, Momentum INC Pro, Momentum Lite, Savage, SRL, SRL2, Tufftalk Lite , and Tufftalk. 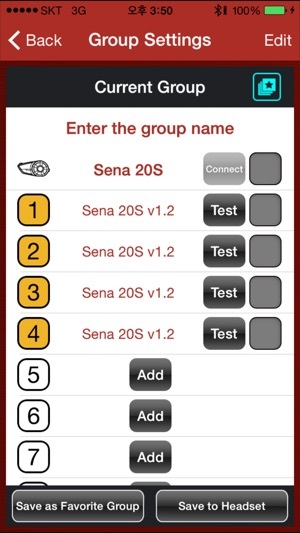 Introducing the Sena Smartphone App for the Sena 20S, Boom Audio 20S, 10S, 10C, 10C Pro, 10U, 10Upad, 10R, Cavalry, Cavalry Lite, Momentum, Momentum Pro, Momentum INC, Momentum INC Pro, Momentum Lite, Savage, SRL, SRL2, Tufftalk Lite , and Tufftalk. 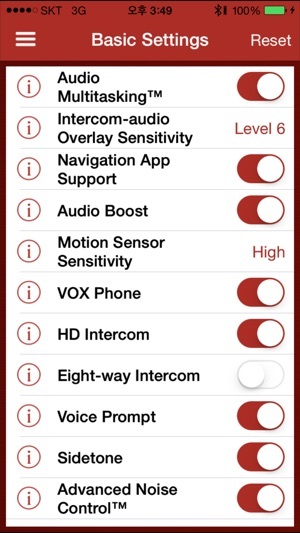 The Sena Smartphone App allows you to create and manage intercom groups, configure device settings, save up to 3 Speed Dial presets, save up to 10 FM radio station presets, and view the Quick Start Guide and the User's Guide. 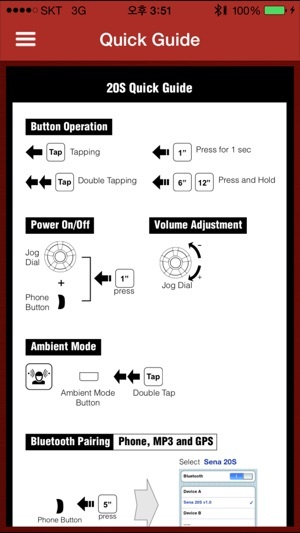 By simply pairing your phone with your headset, you can use the Sena Smartphone App for quicker and easier set up and management. 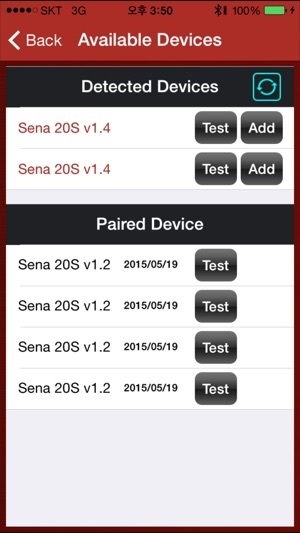 To use the Sena Smartphone App, download the app and pair/connect your Sena headset to your mobile phone in the Bluetooth settings menu. 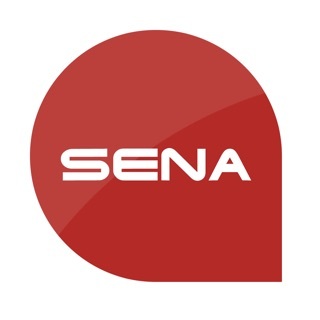 Please contact us for support at sena.com. - Supported Cavalry Lite v1.0. Here’s the deal: I’m a pretty smart guy, having more years of education after college then most people are old, but this app is undecipherable to me and it’s instructions to Connect to other 20 S communicators. I swear that it is the most confounding unit I have ever seen in terms of being able to pair a group or even a single rider with my sena. I agree with so many other posts here which are negative to this product, that I can not, for the life of me, understand why The Company does not take some positive action to either replace these units, fix them, and send them back out again, or rewrite the whole program and approach to handling these them, and then submit this to all of us who have paid sometimes thousands of dollars to get sets of radios working. 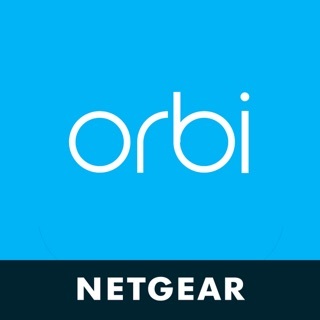 I encourage everyone to keep writing to this company to beg them for an update which makes sense, and is actually stabile and which actually works with our radios. On a rare occasion that the unit chooses to pair with another, it works wonderfully, but only for a few minutes, until I mistakenly hit the wrong button, wheel, or other mode of operation. Have we ever gotten a decent upgrade,? That would be a no. Come on Sena we need a better upgrade you’ve made tons of sales and selling a product at a high ticket value with minimal features, seriously for Superbike riders at high speeds we can’t have a conversation with mesh intercom because of all the noise, not to mention phone calls too, also the speakers distort at high volume, and to top it off you can’t even make a great app, this app is absolute garbage, we are on the 2nd Generation of iPhone X and can’t make it fit to screen?!! Come on fix that and fix the GUI make it look modern and sleek and easy to use! With even lower latency. I’ve bought Sena 20s & two 30K which I’m not impressed with and as well as the Sena Bluetooth audio pack, but I don’t even care for Ultra HD Voice feature, it’s really a gimmick. I’ll be buying The new carro Packtalk with JBL speakers soon. I have the SMH10R. 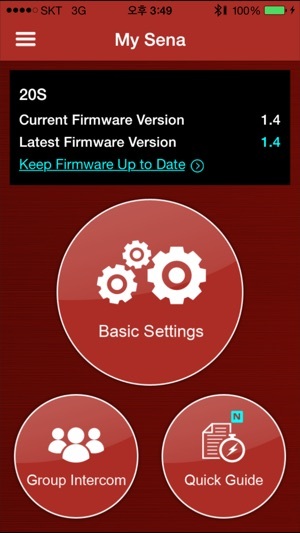 I updated the firmware tonight to the newest version 5.1.2. I have triple checked I have the newest firmware. I have deleted and reinstalled the Sena Utility app numerous time. Rebooted my iPhone X. It says “pair Sena headset to this iPhone”. 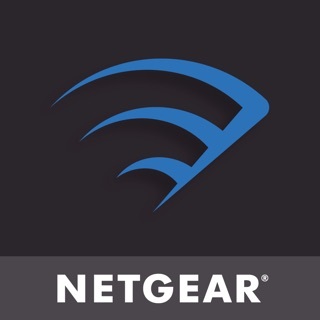 I’m wearing the helmet, paired, listening to iTunes, sitting in my living room, and a window pops up “if your headset cannot be connected with this app, please update the headset to the latest firmware version”. What am I doing wrong? This device streams iTunes and Pandora beautifully. However, the phone calls are broken up, like it is loosing connection. This issue is noticed sitting still, phone in chest pocket. I was advised by a local bike shop that an update should cure the phone call issue.